A company that has never had a compliance program or has entirely stopped investing in it begins here. Usually there is no understanding that compliance is needed, or it is presented as an after-thought, frequently with the legal department handling compliance in its spare time. Inevitably, because of non-investment and lack of attention, a crisis brews. Suddenly management is shocked to learn that unethical conduct has occurred, or a major fraud or bribery allegation has surfaced. Perhaps a third-party or partner has misbehaved, or a sanctions rule was violated because no one was paying attention to them. 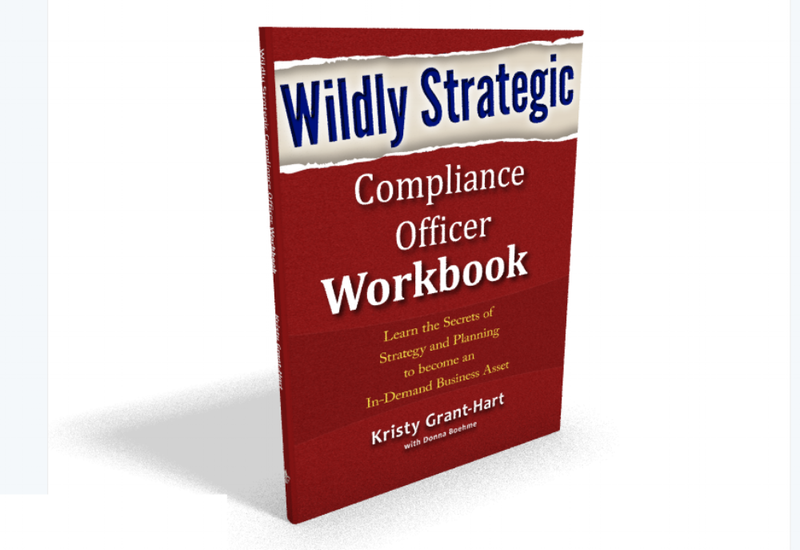 In Stage Two, organizations begin to invest heavily in compliance. They throw money at consultants and law firms, desperately trying to combat all of the evils that are suddenly lurking around each corner. There is fear of the unknown and heightened awareness. The word “compliance” begins to be used at every high-level meeting, and the compliance program is invested in heavily as the organization gears up for the worst: self-disclosure to the authorities, reporting by a whistle-blower, shareholder derivative suits or the potential for reputational damage if the story leaks to the press. In Stage Three, the organization understands the importance of compliance and ethics, but the immediate crisis has waned. The initial firestorm of investment has turned into a stable budget where the compliance leaders are able to do their job properly. Requests for additional funds are thought through intelligently, with proper consideration. Stage Three is the nicest time to be in a compliance department. In Stage Four, management begins to forget that they had a compliance and ethics crisis. Perhaps the management has changed since Stage Two. Perhaps employees have compliance fatigue such that if they have to take one more training, they will throw the computer out the window. Perhaps even the people in the compliance department are sick of hearing about compliance! Stage Four is dangerous, because the people who have forgotten why compliance is critical begin to de-invest. First they don’t want to pay for new training, then the travel budget dries up, and lastly, the invitations to high-level meetings disappear. Management begins to talk of other priorities, and the momentum is lost. Compliance begins to compete with human resource programs, charitable activities and innumerable other initiatives. Once Stage Four’s forgetting begins, Stage One reappears, with low investment in compliance and ethics. Inevitably, a problem occurs, which reignites Stage Two, and the re-investment in compliance and ethics. If we know this is the traditional cycle, why aren’t corporations better at managing it? Why isn’t investment in compliance and ethics a consistent, year-in-and-out priority which protects the company and saves money by investing in a compliant and ethical values-based culture? The answer is easy: people forget, and short-term thinking rules the day. The good news is that when you understand the cycle, you can see where you are within it and know that it will inevitably run its course again. Don’t be discouraged if you’re in Stage One or Four, and don’t be too overwhelmed in Stage Two. Likewise, if you find yourself in Stage Three, understand that Stage Four will come… but likewise, so will reinvestment and the remembering of why compliance and ethics are critical for every business. Riding the compliance wave can be difficult, but it can also be the ride of your life.